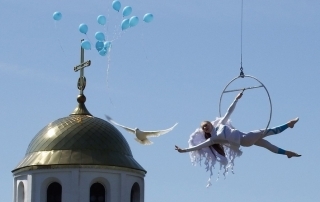 Galya Diment on the scene in Vitebsk, Marc Chagall's favorite town. 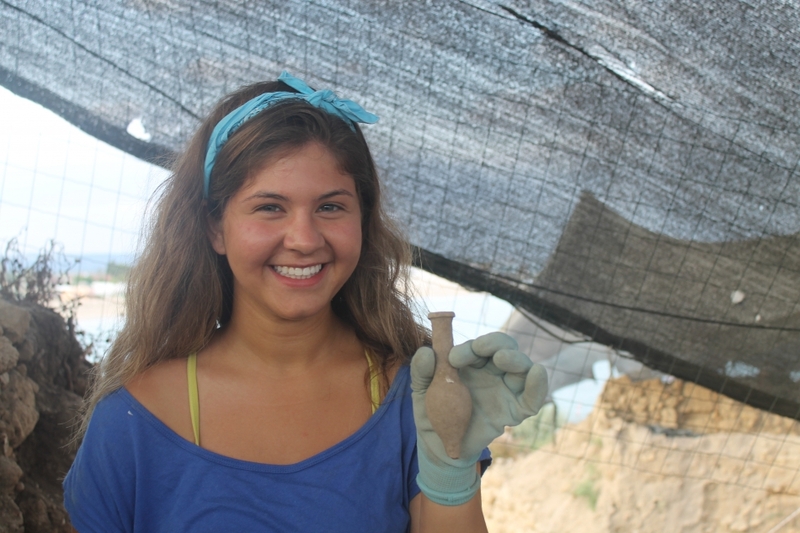 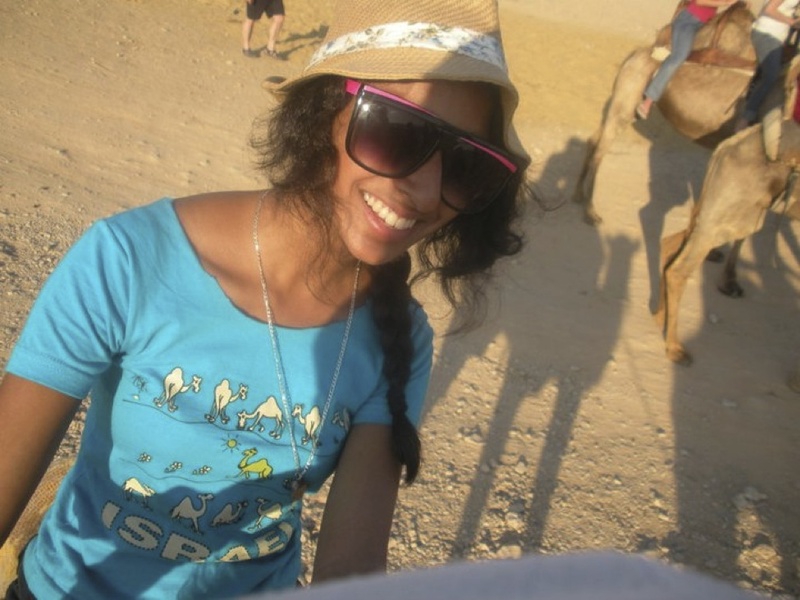 Sophomore Nicole Aqua spent the summer digging up history on Israel's northern coast. 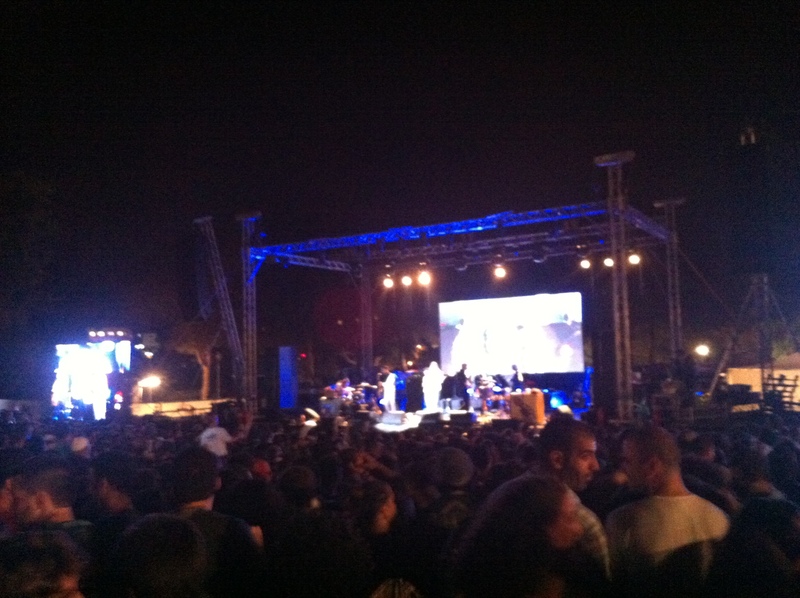 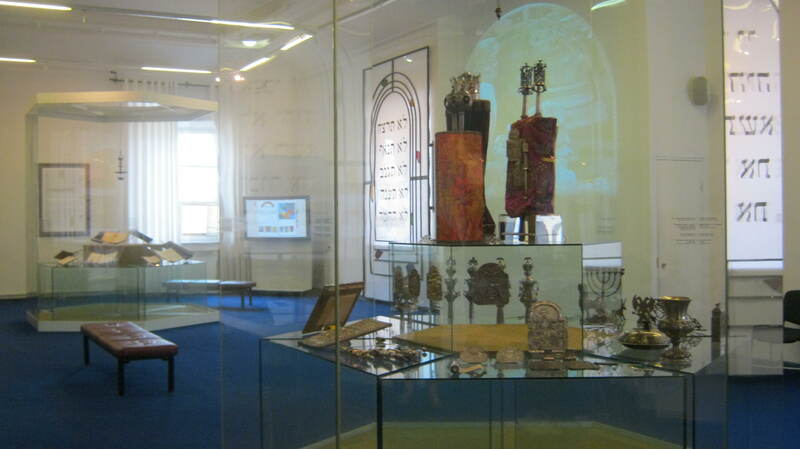 From kabobs to nighttime concerts, Sarah Zaides shares the best of her summer in Jlem. 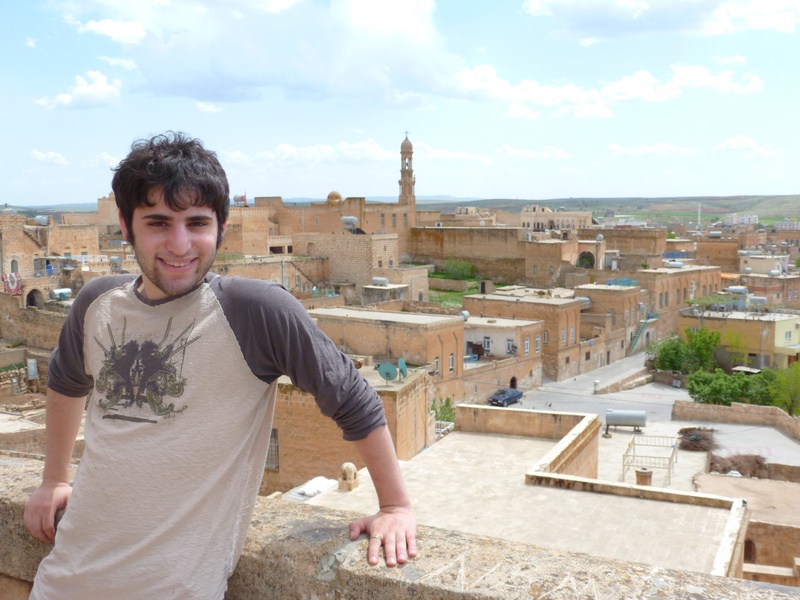 Monks, mosaics, mosques: the landscape of Turkey is the backdrop for one student's meaningful encounters with different faith traditions.